On 12 July, Libyan National Army (LNA) al-Saiqa Commander Mahmoud al-Werfalli, a notable figure among ‘Madkhali’ Salafists in the LNA, reportedly threatened al-Madani al-Fakhiri – who currently heads the Military Investment Agency (MIA) and is a former Ministry of Interior in the parallel Eastern government – and had forces loyal to him raid al-Fakhiri’s home in Benghazi. On 9 July, troops loyal to Werfalli reportedly stormed the MIA headquarters in Benghazi, stealing documents and equipment in the process, before fleeing. 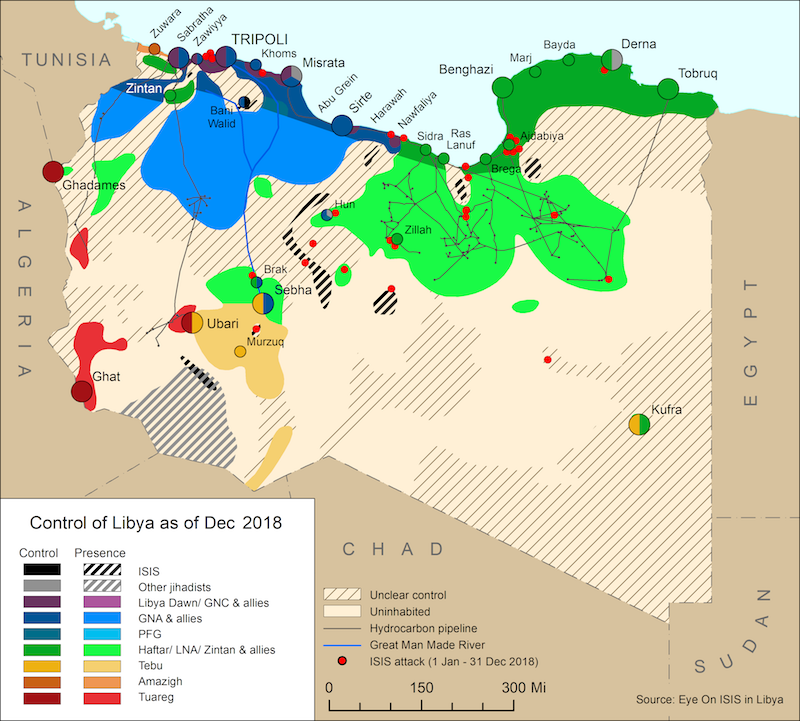 These events coincide with the LNA’s 106th Battalion, led by Khalifa Haftar’s son Khalid, issuing an arrest warrant for Werfalli and his loyalist forces on 11 July. 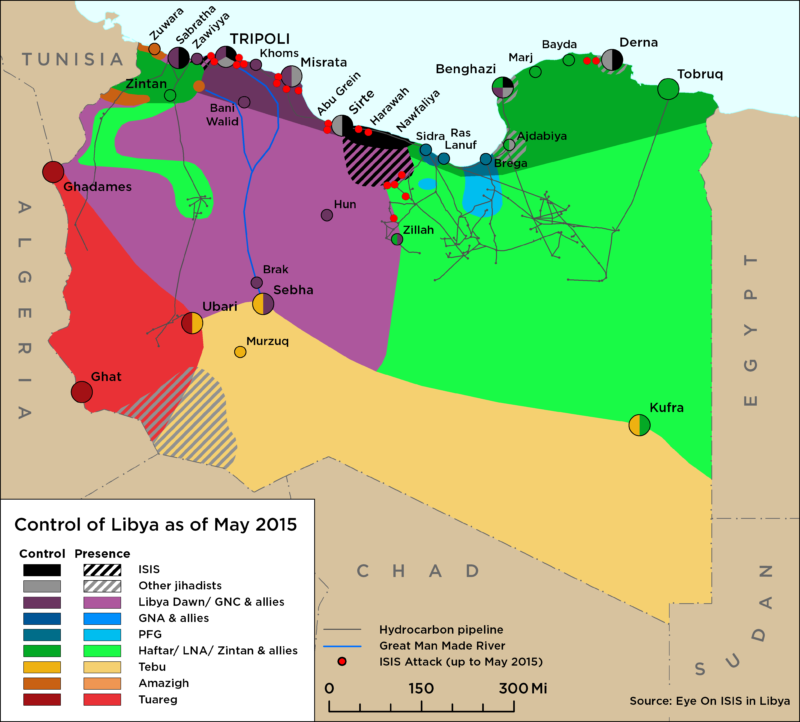 At the same time, the 106th was ordered to take control of Benghazi. Following these two events, members of Werfalli’s al-Saiqa battalions established a series of roadblocks in the city in protest.